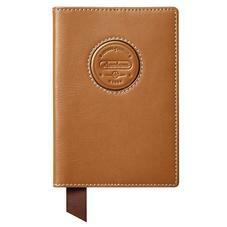 Receive Complimentary Personalisation of Initials on all Leather Passport Covers for men. We are proud to have gained a renowned reputation for the high quality and stunning range of our leather passport covers for men. 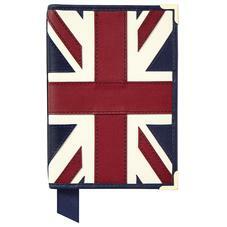 Aspinal passport covers and Travel wallets were voted Best Quality by The Sunday Telegraph compared against other luxury brands.